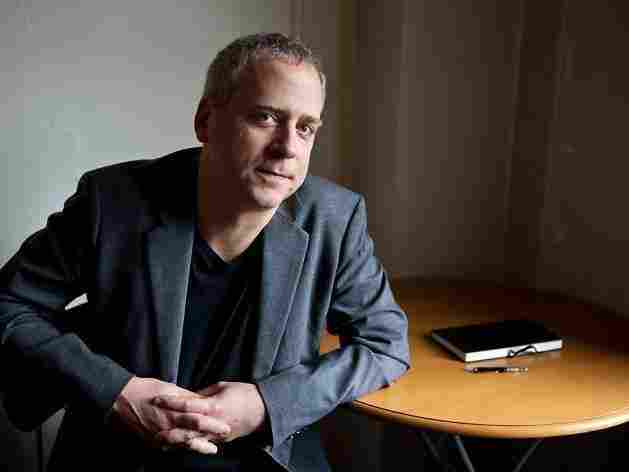 Jeremy Denk Maps Centuries of Music History on 'c.1300-c.2000' Hear the resourceful pianist trace 700 years of Western music, from the delicate medieval counterpoint of Guillaume de Machaut to the minimalism of Philip Glass. 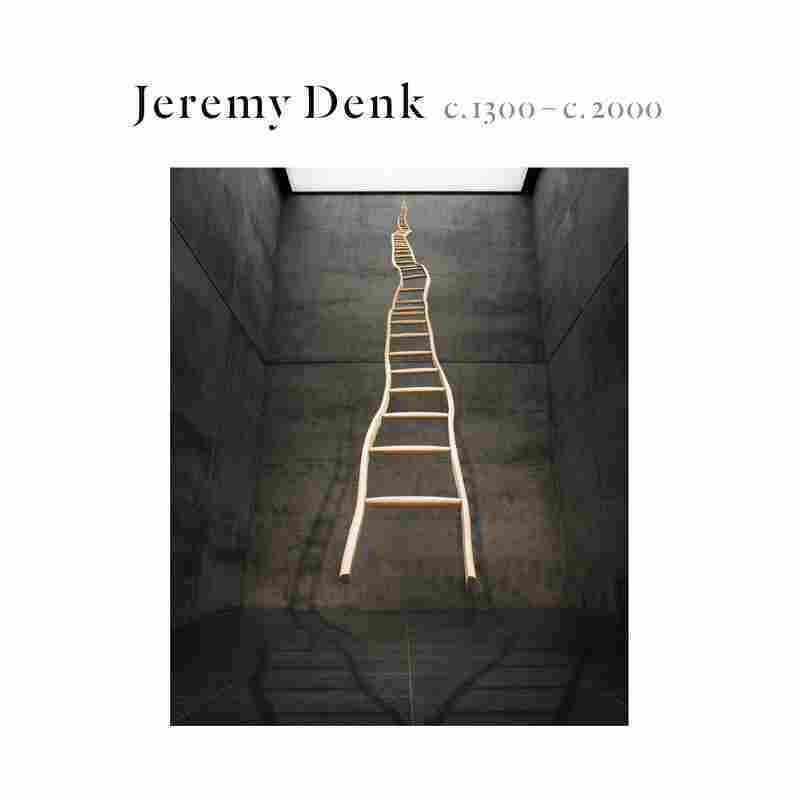 Jeremy Denk's c.1300-c.2000 comes out Feb. 8 on Nonesuch. Note: NPR's First Listen audio comes down after the album is released. However, you can still listen with the Spotify and Apple Music playlists at the bottom of the page. With Jeremy Denk, expect everything to be well thought out. The 48-year-old pianist publishes smart articles in The New Yorker and The New York Times, and is working on a memoir. His libretto to The Classical Style: An Opera (of Sorts) makes comedy out of bookish subjects, such as musical structures in the age of Mozart. He calls his blog "Think Denk," a clever play on the German word "denk" — which means "think" — and he was awarded the MacArthur "genius" grant in 2013. It's little surprise, then, to learn that Denk's new double album sets out to present nothing less than 700 years of music history. Titled c.1300–c.2000, the collection begins with a quietly brooding song by the medieval poet and composer Guillaume de Machaut and ends, some 100 minutes later, with a whiplashing étude by György Ligeti. Denk thinks of his centuries-long survey in terms of storytelling, or a string of "sonic snapshots" tracing music history, as he puts it in the booklet notes. "It has climaxes where everything seems to be about the miracle of creation, and it has moments of impasse, where it's not clear how things can go on, or if they even will," he writes. The bulk of the first album contains medieval and Renaissance-era songs. In Denk's own sparse arrangements, a few of them, such as Machaut's opening "Doulz amis" (Sweet Friends) and the tender Kyrie from Josquin des Prez's Missa Pange lingua, sound surprisingly contemporary: not too far off, say, from music by jazz pianists like Fred Hersch or Keith Jarrett. Denk is drawn to the "haunting beauty" of the ancient musical conversations within these old vocal pieces, the way two or more voices intersect and collaborate. In classical music, it's called counterpoint, and it was the manna which fed composers until the classical era and the romantics that followed gave primacy to chords and harmony. J.S. Bach's Chromatic Fantasia and Fugue in D minor, BWV 903 acts as a "hinge" between the two worlds, and Denk closes the first album with a performance that offers the requisite virtuosity, plus enough sensitive shading to give the Fantasia a valedictory sorrow. In the second album, where composers' names are more familiar, Denk dips into the refined elegance of Mozart, which is then immediately crushed by the brutal thunder of Beethoven's final sonata. From there, he travels through restless Schumann, audacious Chopin and reflective Brahms until the stability of the chord begins to waver in Liszt's "Liebestod," a rapturous transcription from Wagner's game-changing Tristan und Isolde. Further horizons, where traditional harmony is challenged and ultimately pushed off the edge, arrive in pieces by Schoenberg and Stockhausen and, finally, Denk's beloved Ligeti, where the music in his étude "Automne à Varsovie" vaults off the bottom of the piano. Also in the mix, defying the mid-century maximalism, is Philip Glass (the only living composer represented), whose Étude No. 2 is granted an uncommonly austere reading. Denk gives the final notes in his seven-century trek back to medieval France and the bittersweet melody of Gilles Binchois' "Triste plaisir" (Sad Pleasure). Life, of course, runs in cycles, and Denk's c.1300–c.2000 lets us know that music — with its special powers of creation, expiration and restoration — does, too.